Unfortunately the promoter of the Finland date has postponed the gig on 28 September. We are unaware as yet when the date will be rescheduled for but is likely to be 2019. Please contact your point of original ticket purchase for refunds if you did buy tickets and apologies for any inconvenience. 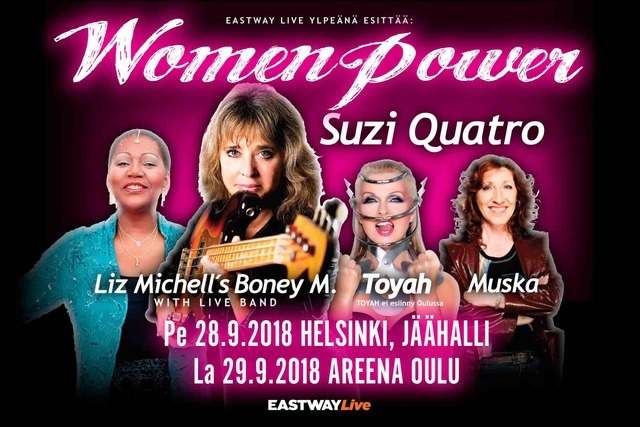 Toyah was looking forward to performing in Helsinki!